The Detroit Zoological Society is celebrating Black History Month with special Wild Winter activities at the Detroit Zoo and Belle Isle Nature Zoo throughout February. The annual series of family-friendly activities take place on weekends throughout February and March and are free with Detroit Zoo admission. On Saturday and Sunday, Feb. 11 and 12, the Detroit Zoo will continue its series of Wild Winter Weekends with the Wild Winter African Adventure. Visitors can participate in interactive African drum and dance performances by Kevin Collins’ Kuungana African Drum and Dance Company and hear stories by Kenyan naturalist and Detroit Zoo education specialist David Gakure. In addition, the Wild Swan Theatre will present Under the African Sky, a collection of African tales performed through storytelling, acting and drumming. Performances take place on Saturday and Sunday at noon and 1:30 p.m. The weekend also features African animal enrichment, arts and crafts, games and educational experiences. The Belle Isle Nature Zoo will play host to the Kuungana African Drum and Dance Company on Saturdays and Sundays throughout February as they present a series of interactive drum and dance workshops. They will entertain guests on Saturdays and Sundays throughout February, 11 a.m. to 1 p.m. and 2 p.m. to 4 p.m. On Sunday Feb. 18, at 2 p.m., David Gakure will share his experiences about growing up in Africa and coming to America. Belle Isle Nature Zoo Manager and zoologist Michael Reed will also conduct guided tours. Detroit Zoological Society education specialists are available as speakers for classroom outreach programs throughout Black History Month. Events at the Detroit Zoo will continue into March with the Zoo’s Wild Winter Safari Social, which will take place on March 10 and 11 from 11 a.m. to 3 p.m. Activities for zoo patrons will include animal arts and crafts, face painting, animal enrichment activities, zookeeper talks and a winter safari scavenger hunt. 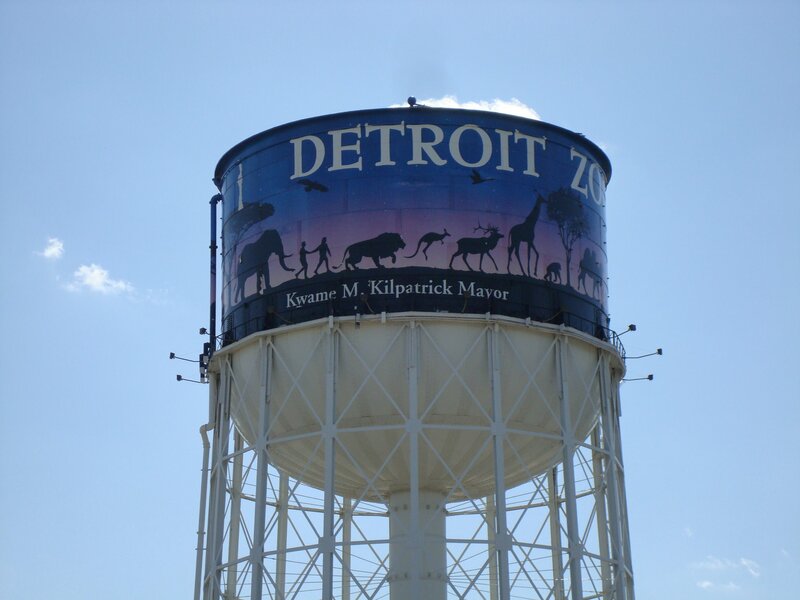 This entry was posted in Detroit, Things To Do and tagged activities, arts and crafts, black history month, dance, detroit zoo, family friendly, scavenger hunt. Bookmark the permalink.